Social interactions are an important part of learning and engaging – for children and adults! 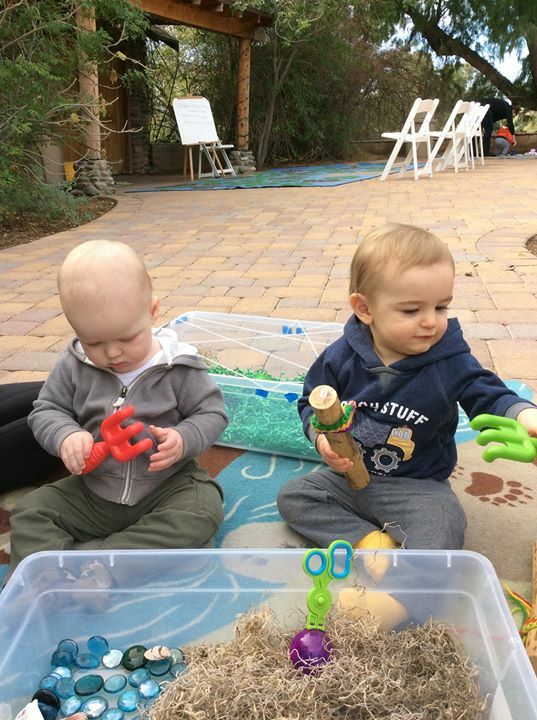 The Zoo Play Date program provides an environment for your child to interact with others through play and exploration of the natural world with you by their side. Natural “loose parts” elements that encourage gross and fine motor skill development and an introduction to guided activities designed to support the physical, cognitive and emotional growth of your child are the focus of this program along with inspiration for adult engagement and fun! For children 6 – 18 months (sitting independently and early walking) and a caregiver. Programs take place indoors and outdoors.